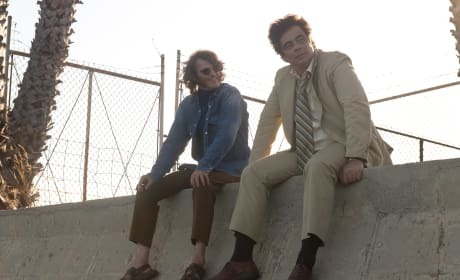 Inherent Vice stars Joaquin Phoenix and Benecio del Toro. 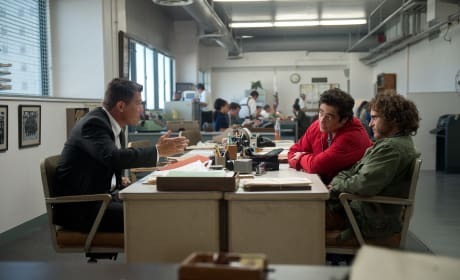 That's also Josh Brolin in this scene. Inherent Vice stars Joaquin Phoenix and Benecio del Toro. They play client and lawyer in Paul Thomas Anderson's latest. License to Kill star Benicio Del Toro. Del Toro is one of our greatest Bond villains. Benicio Del Toro stars in Savages. Del Toro joined the film to work with director Oliver Stone. 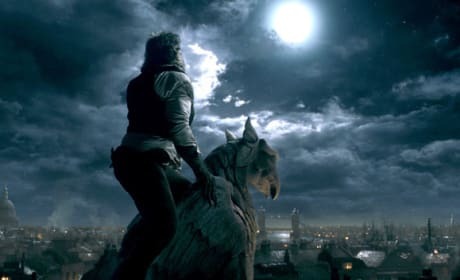 The Wolfman howls at the moon over 1890's London. 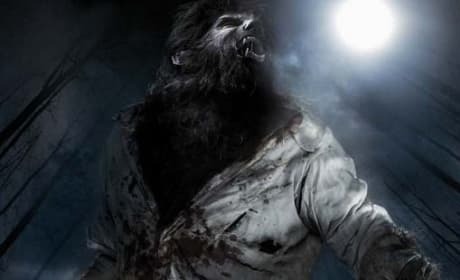 International theatrical poster for the Benicio Del Toro vehicle The Wolfman features the tagline "The Legend is Alive." 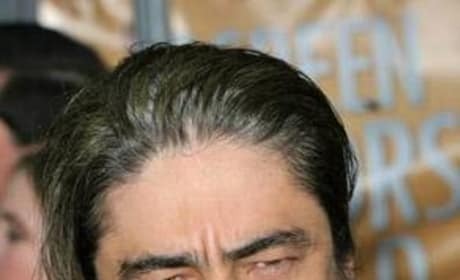 A picture of Benicio Del Toro from 2004. Del Toro is most famous for his roles in The Usual Suspects and Traffic. 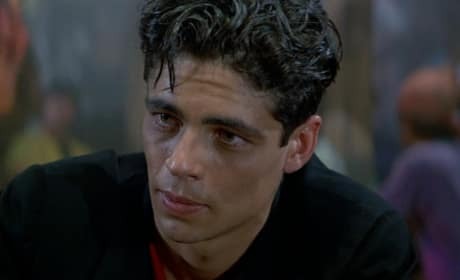 Benicio Del Toro is a Puerto Rican actor and has had an impressive career.Â He played the youngest bond villian ever in License to Kill at age 21.Â His career really took off when he played Fred Fenster in The Usual Suspect.Â Del Toro won an Oscar for his performance in Traffic as Javier Rodriguez. 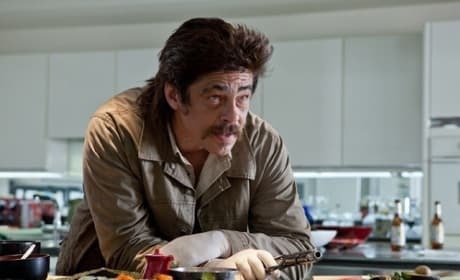 Benicio Del Toro Joins Guardians of the Galaxy: Could he Play Thanos?